We ensure every student feels special and acknowledged in every class. You can expect our experienced instructors to provide an encouraging learning environment where all students are able to thrive. Students can expect to gain strong technical dance skills, performance skills, confidence, discipline, make friends, have FUN and feel PROUD! 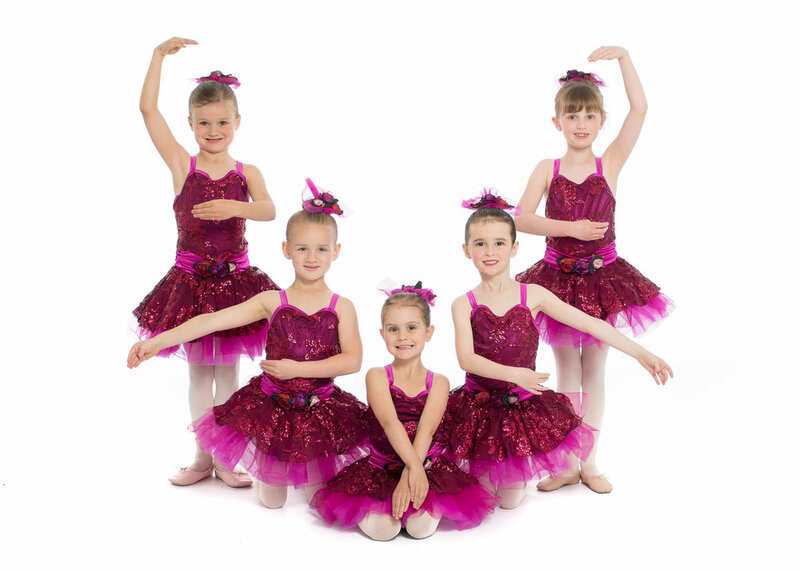 Doty Performance Studio offers classes for age 2+ in many genres of dance. Not sure what class is best for you? Read through our class descriptions to what class is best for you!